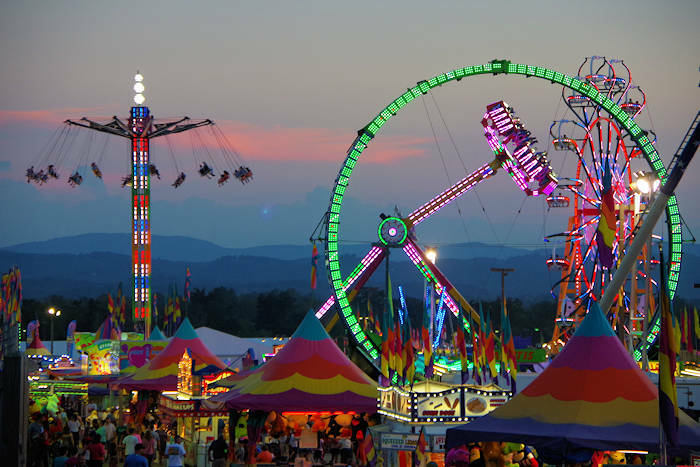 The Western North Carolina Agricultural Center is the home of the North Carolina Mountain State Fair, numerous horse and livestock events, large scale shows and other fun events such as car shows, fishing expos, quilt shows, dog shows, food festivals, auctions and more. 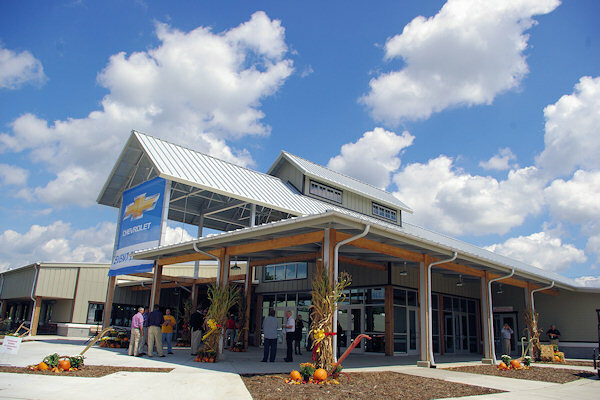 This impressive facility is located near the Asheville Airport. 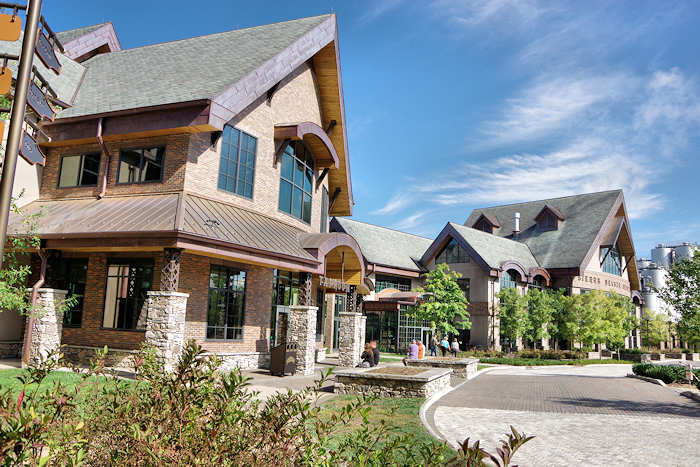 One of the most recent additions is the LEED-green certified Event Center with 45,000 square feet used for a diverse range of events and gatherings such as national and regional trade shows and conventions, public expos and large-scale entertainment events. With the capacity to accommodate up to 3,700 attendees at a time, the Event Center is an exciting and powerful addition to the region. The Morris L. "Mac" McGough Arena is a year-round indoor horse and livestock facility that seats 3,000 for scheduled shows. Additional covered arenas and buildings are available for other events. The Expo Center has an additional 27,000 square feet of exhibit space. This crown jewel of the North Carolina Department of Agriculture and Consumer Services is thoughtfully placed on an 87-acre piece of prime Western North Carolina real estate with plenty of parking spaces. 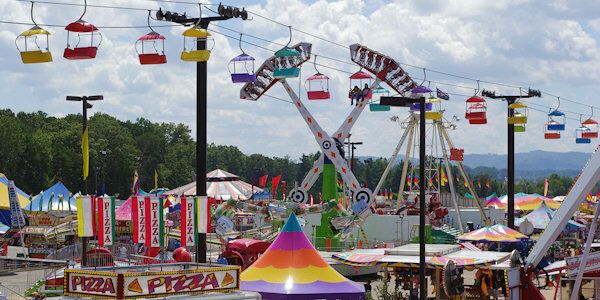 NC Mountain State Fair is the "state fair" of the western part of North Carolina. The ten-day event, attended by 180,000+ people, celebrates the people, agriculture, art and tradition that make our region great. It's fun for all ages, with plenty of exhibits, animals, food, rides and more. Read more. Go to their website to see a list of all upcoming events. From downtown, take I-26 East to Exit #40 (Asheville Airport Exit). Turn right at top of exit ramp onto Highway NC 280. After the 2nd stop light, turn left into Gate 6 or 7. From South Carolina on I-26 West toward North Carolina, after you enter North Carolina take exit #40 (Asheville Airport Exit). Turn left at top of exit ramp onto NC 280. After the 3rd stop light, turn left into Gate 6 or 7.